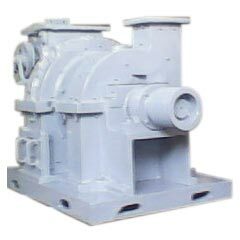 We are engaged in manufacturing, exporting and supplying precision engineered Industrial Grinding Machines. We are engaged in bringing forth compactly designed Industrial Grinding Machines that are in extensive demand. 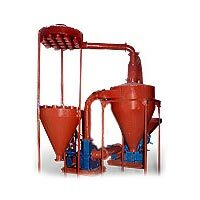 Industrial Grinding Machines such as Mineral Grinding Machine, Spice Grinding Machine and Herb Grinding Machine are available with us. Industrial Grinding Machines, available with us, are suitable for diverse applications. 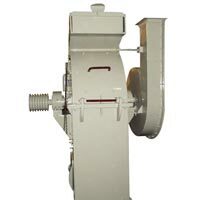 Avail Industrial Grinding Machines from us at very reasonable prices.